It’s Finally out, the most talked about pageant event in Nigeria,MBGN. How to Register, Event date, Audition date, Requirements for this year’s Edition are all stated below. The question most models in Nigeria often ask about one of the finest pageant in the country “Most beautiful girl in Nigeria ” with the acronym MBGN is when the form for the 2018 edition will be out. The pageant went on 2years break skipping the 2016 edition of the annual pageant event but came back stronger in 2017. Most beautiful girl in Nigeria pageant is arguably one of the most anticipated pageant event in Nigeria,the pageant which usually have their winners representing Nigeria in international pageants like Miss World,Miss Universe,Miss Intercontinental, Miss Africa and so is leaving most aspiring models who would like to contest in the pageant in a worried state. Unoaku Anyadike, the 2015 was the last queen to represent the brand in the 65th edition of Miss Universe Pageant held in January 2016 in Philippines though she lost and couldn’t make it to the top five finalists. Unoaku Anyadike,looks so lovely in Swimsuit During Miss Universe Pageant. Most recently,mails coming in from our subscribers are usually about the pageant, most of which includes questions likes: “Who won most beautiful girl in Nigeria pageant 2016?,Is queen Unoaku Anyadike still the current MBGN winner? When will the registration for most beautiful girl in Nigeria commence? Why is there no information about most Beautiful Girl in Nigeria pageant 2018? Is the form out for MBGN 2018? Although MBGN organisers refused to address the issue on ground or state clearly if there will be another edition until late May when the form came out and you can’t imagine the excitement on everyone’s face. Source claims that the reason given for the cancellation of the 2016 edition of the national pageant is due to the economy recession plaguing the country. The recession made sponsors not to respond to the organisers of the beauty pageant last year. That was actually the third time the yearly beauty contest was not held as at when due. 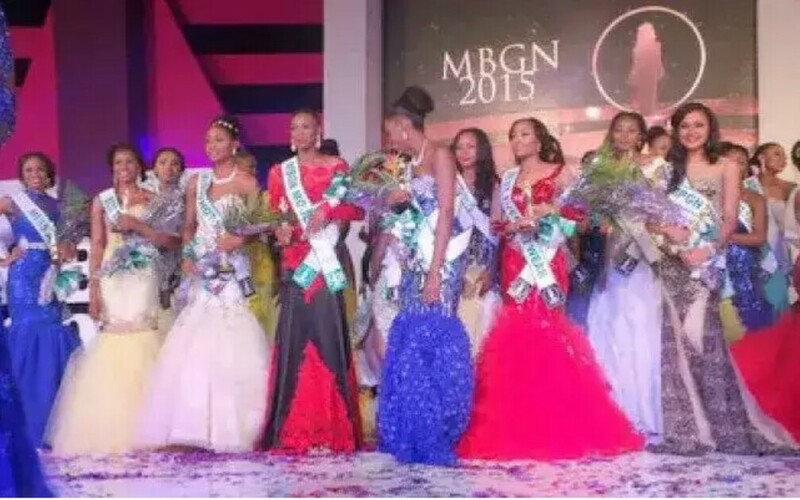 In 1993, the MBGN was cancelled over the tension in the country following the cancellation of the June 12 presidential election. queen Unoaku Anyadike remained as the MBGN for two years. Have you read it? : Did you see that??? 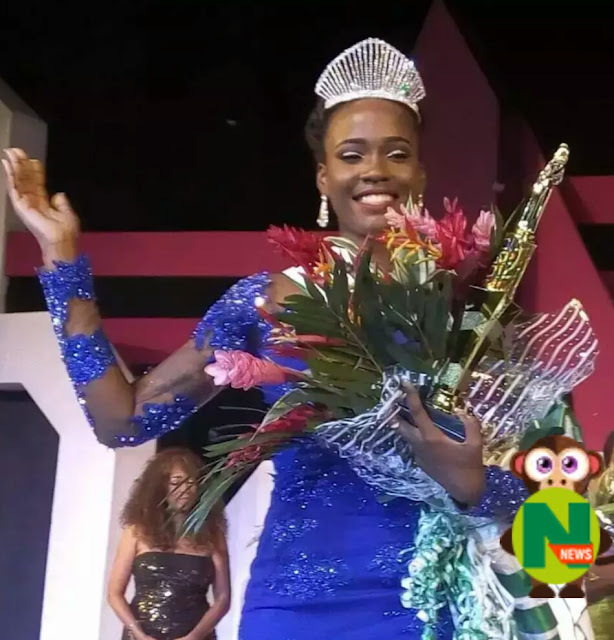 Organisers of Miss Diva Nigeria Unveils Star Prize For the Pageant. However, the new publication on their social media fan page indicated that they have decided to host this year’s Edition. The news came as a spark as most people thought the pageant has gone on abysmal. 4)Must be able to compete in the Miss ECOWAS, Miss International, Miss Tourism, Miss Universe or Miss World. How To Register For The 2017 Most Beautiful Girl Nigeria 2018. The 30h anniversary edition took place on Friday, September 15th at the prestigious Eko Hotel In Victoria Island Lagos. The 31st Edition is most likely to take place in another state as the pageant prefer switching location for every year. MBGN forms are still available for 5,000 naira at all Silverbird locations nationwide or at Occasions and Events store, Silverbird Galleria; 133 Ahmadu Bello Way, Victoria Island Lagos. This year’s edition promises to be the biggest and best yet so register now as sale of forms ends soon. Interested contestants for 2018 edition of MBGN should take note of the Audition venue . MBGN 2018 Audition Date, Venue and Deadline for Registration. Enugu – Nondon International Hotel, Enugu City. Port Harcourt – Horlikins Event Center, Eastern bypass. it’s the 31st anniversary edition of the Most Beautiful Girl In Nigeria pageant! Miss Ada south east 2015..8crowns to be clinched.Try your luck. N20,000 cash every weekend for 5 clean and good looking girls. -simply invite five(5) persons(ballers) to the club and serve as an exotic drink promo personality. call now on 07033228359 //whatsapp08072697282.